FOTA encourages you to recognize individuals that have made outstanding contributions to the occupational therapy profession in Florida. Awards will be presented at the FOTA Annual Membership Meeting to be held during the FOTA annual conference. Application for nominations will be accepted only via submission of the Award Nomination Application Form. The Deadline for nominations is August 16, 2019. All nominees for all awards shall be considered, but the awards will be made only when recognition is merited. Individuals who are nominated and not selected may be nominated again at a later date. Any FOTA member is eligible to submit nominations and may submit nominations on their own behalf. All occupational therapists, occupational therapy assistants, and occupational therapy students who are nominated for an award must be members in good standing of the Association at the time of the nomination and presentation of the award. 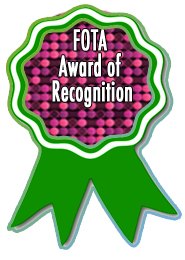 FOTA will hold a ceremony to recognize members for their unique contributions at our annual Conference held in November each year. 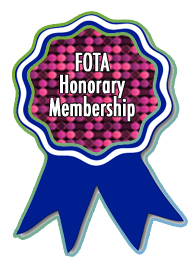 Honorary Membership in FOTA: The award recognizes an individual’s longstanding membership and service to the profession of occupational therapy, and to FOTA and AOTA. This recognizes those in service to the profession for over 30 years. Individuals must be current members, in good standing in FOTA and AOTA and served the profession as illustrated by meeting three out of the five following criteria: Numerous presentations in local, state, and national conferences; Published in either FOCUS, OT Practice, or peer reviewed journals; Elected or appointed to a position in FOTA serving the organization for 10 years or more; Service in the community, political action and/or work that strengthens the public’s understanding of occupational therapy. must be an occupational therapist or occupational therapy assistant in good standing of FOTA for no less than 10 years upon nomination. The nominee shall have demonstrated extraordinary leadership in service to FOTA in a leadership position, notable impact on the profession by building the leadership capacity of others in FOTA, and documented volunteerism, which has met a significant leadership need in the community. 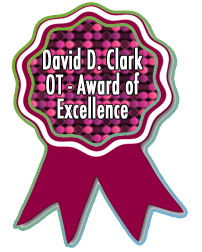 The David D Clark OT Award of Excellence:This award honors longstanding and significant contributions to the advancement of occupational therapy and FOTA in Florida. This award recognizes occupational therapists that exemplify the highest level of skills and knowledge that benefits the profession in Florida. Individuals considered must be Occupational Therapists and FOTA members in good standing for no less than five years upon nomination. The nominee shall have demonstrated excellence in contributions to the advancement of OT in at least three of the following areas: clinical practice, education, research, administration, involvement with FOTA and AOTA, advocacy at state and/or national level and specialty certifications. 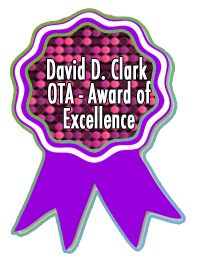 The David D Clark OTA Award of Excellence|: This award is for longstanding and significant contribution to the profession of occupational therapy and FOTA in Florida. Individuals considered must be Occupational Therapist Assistants and FOTA members in good standing for no less than five years upon nomination. The nominee shall have demonstrated excellence in contributions to the advancement of OT in at least three of the following areas: clinical practice, education, research, administration, involvement with FOTA and AOTA, advocacy at state and/or national level and specialty certifications. 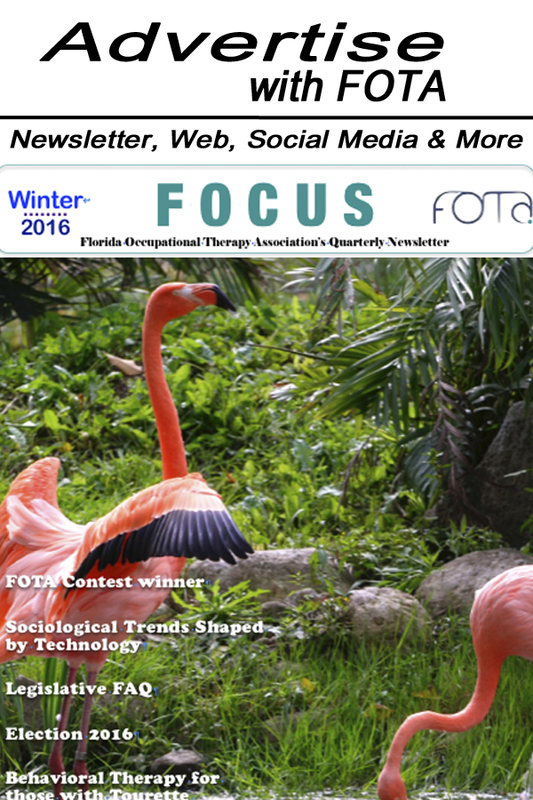 FOTA Award of Recognition: This award honors outstanding contribution to the recognition and promotion of occupational therapy in Florida. There can be more than one recipient for this award. Individuals considered must be occupational therapists and/or occupational therapy assistants and FOTA members in good standing. 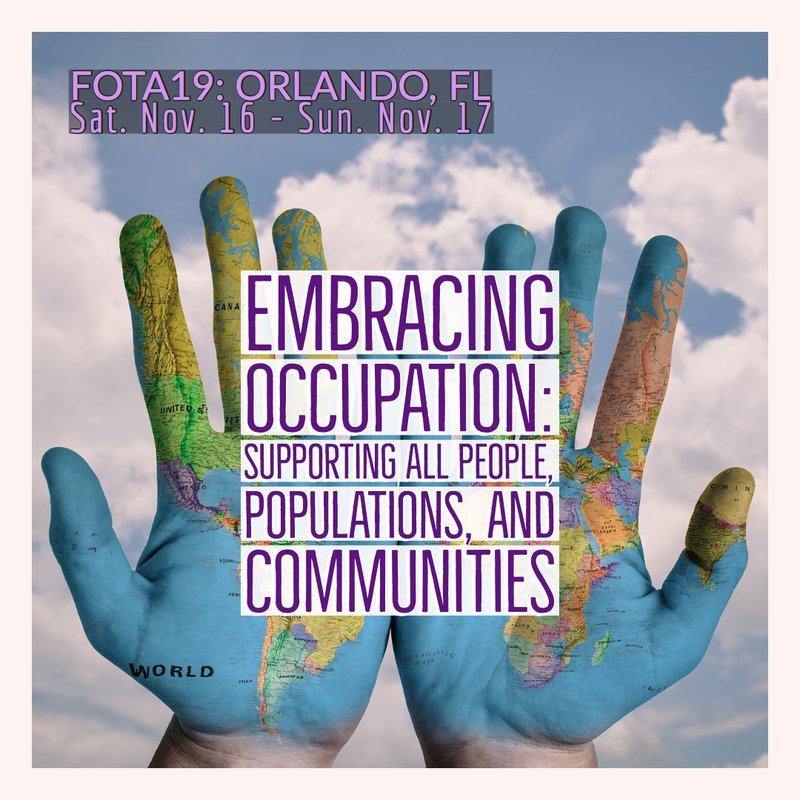 Nominees shall have demonstrated significant contributions to the promotion and recognition of OT in Florida, in any of the following categories: FOTA involvement, education, political advocacy, presentations, clinical practice, administration, publications, or consumer advocacy. 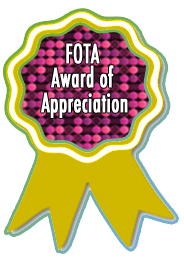 FOTA Award of Appreciation: This award is for other persons and/or organizations that have rendered special services to FOTA or the occupational therapy profession in Florida. There may be more than one recipient for this award. Individuals/organizations cannot be Occupational Therapists and/or Occupational Therapy Assistants. Nominees shall have demonstrated significant contributions to FOTA in any of the following categories: political support, leadership, or contributions of education, equipment, leadership, employment etc.